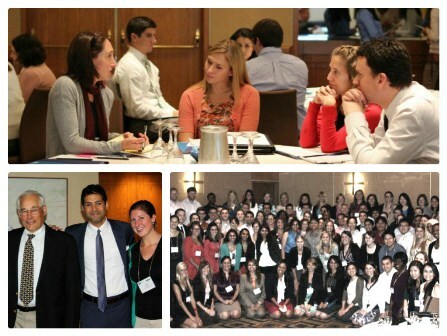 The 4th Annual IHI Open School Student Quality Leadership Academy, sponsored by the Robert Wood Johnson Foundation, will be held on June 13-14, 2013 in Cambridge, MA. The Student Quality Leadership Academy is a free, two-day program for students and residents designed to build the leadership competencies within all health professions. Participants will learn specific skills related to leading change, managing conflict, communicating effectively, and tackling other leadership challenges they currently face, or will face in their careers. A complete list of the program faculty and agenda will be shared within the next few weeks.